Duramin-650 is the universal tester suited for laboratory use. 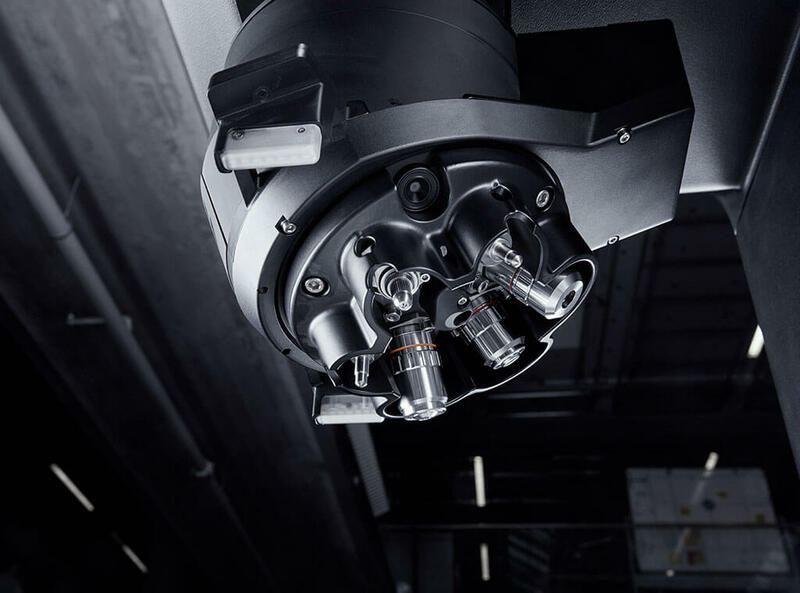 Each model in the range has a motorised test head and turret, and is available either with a fixed anvil or with a motorised XY-stage and overview camera, primarily suitable for high volume testing. Duramin-650 is available in three load ranges. Based on load-cell technology, the Duramin-650 conforms to all standards while offering excellent accuracy and repeatability throughout the entire load range. 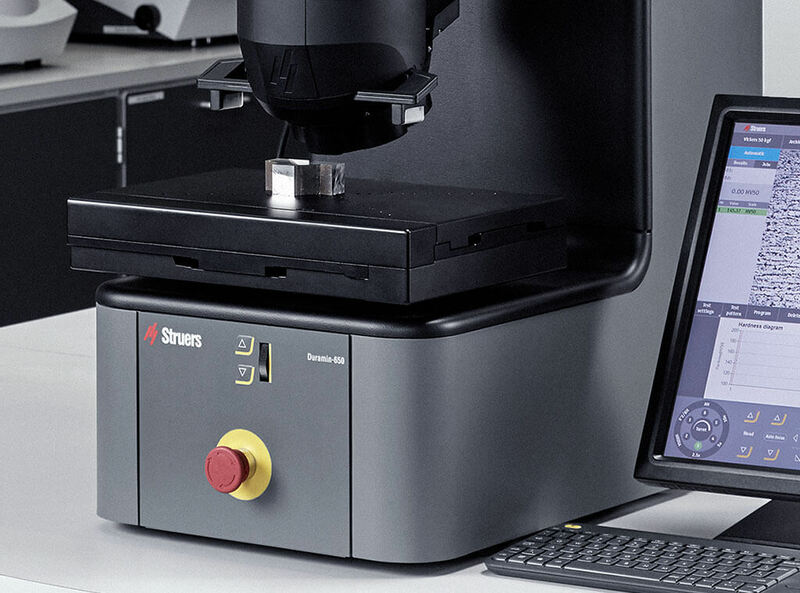 Duramin-650 is optionally available with a motorised XY-stage for fully automatic testing of test series. 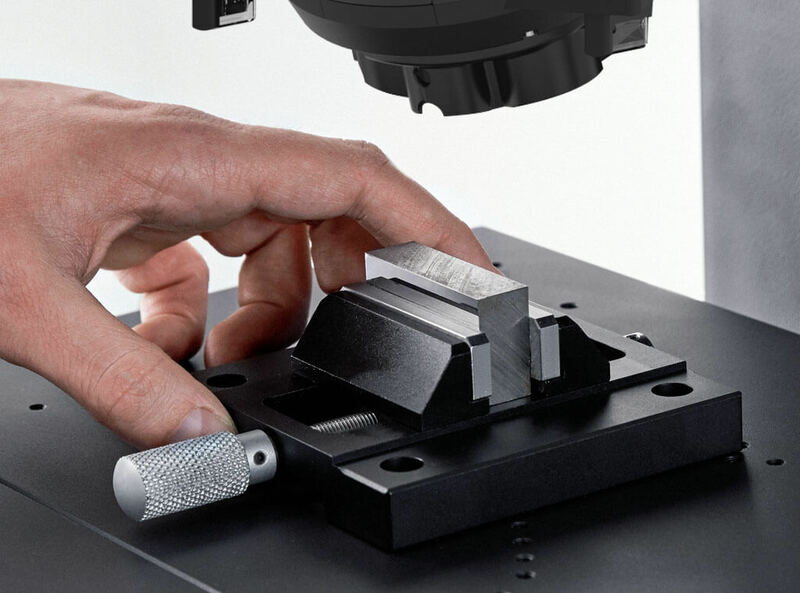 The motorised test head, or V-concept, ensures rigid testing conditions without compromising on the testing height capacity. The sample remains at the same height to secure accurate and reproducible results regardless of the sample size and weight. 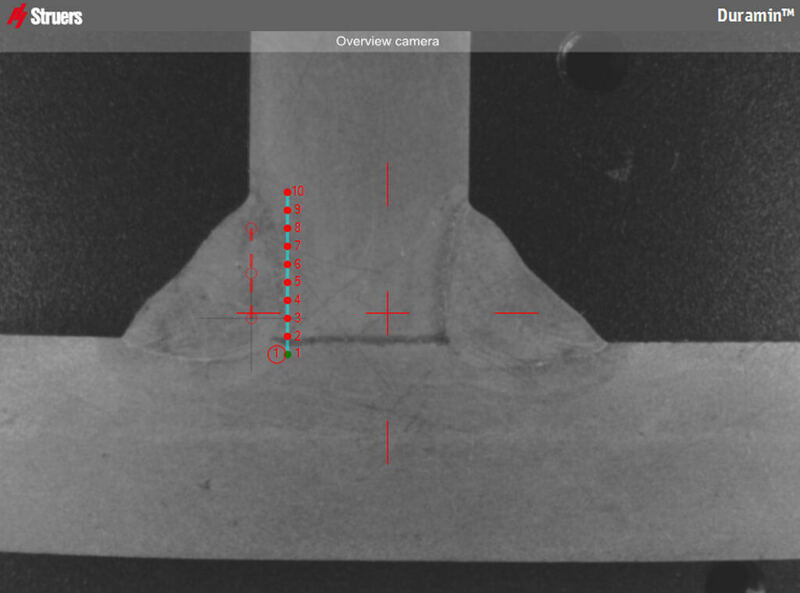 The Duramin-650 automatically adjusts to the correct working height by moving the measurement turret down until it touches the samples surface. 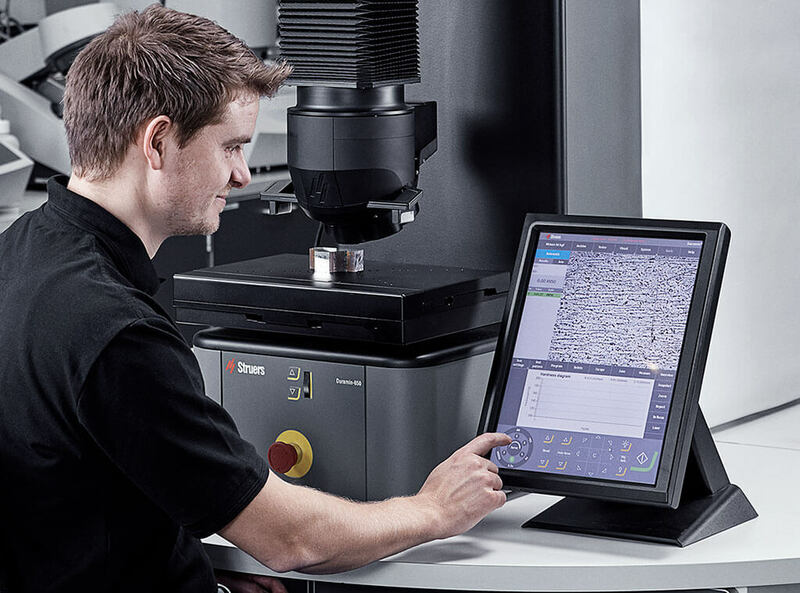 Duramin-650 is also available with a built in test point editor to define and set-up of measurement lines for fully automatic testing. Application specific software modules are available for a variety of needs, e.g. 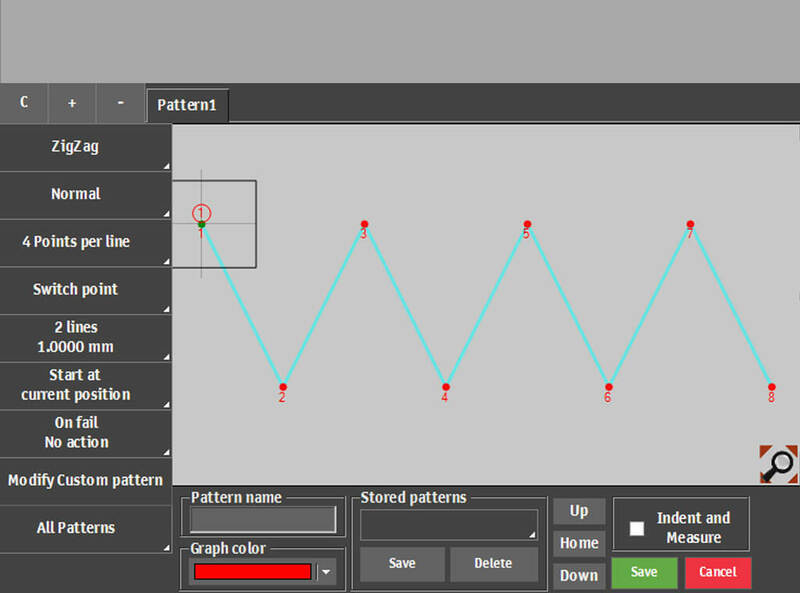 weld measurement module, surface mapping, edge detection and Kc fracture toughness calculator. 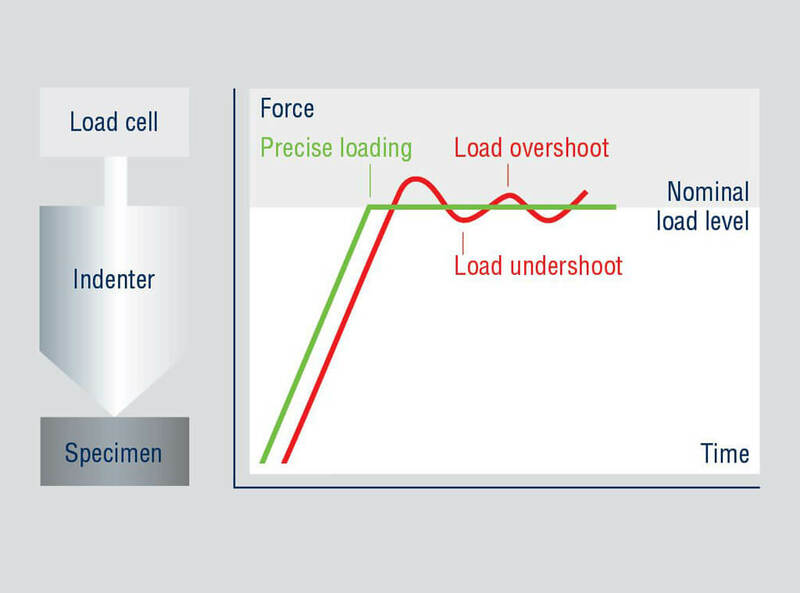 Through eliminating the common over- and undershoot from dead weight systems, load-cell technology ensures the highest degree of accuracy and repeatability during load application. The absence of mechanical weights not only eliminates friction problems but also makes the equipment less sensitive to misalignment caused by vibrations. 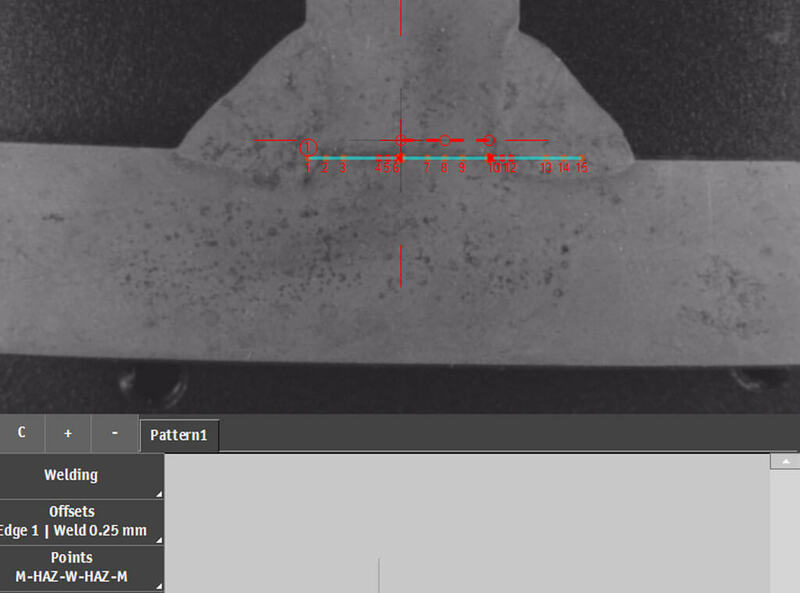 Combined with a motorised turret the entire measurement cycle of loading, indenting, unloading, focusing and evaluating is carried out extremely quickly.